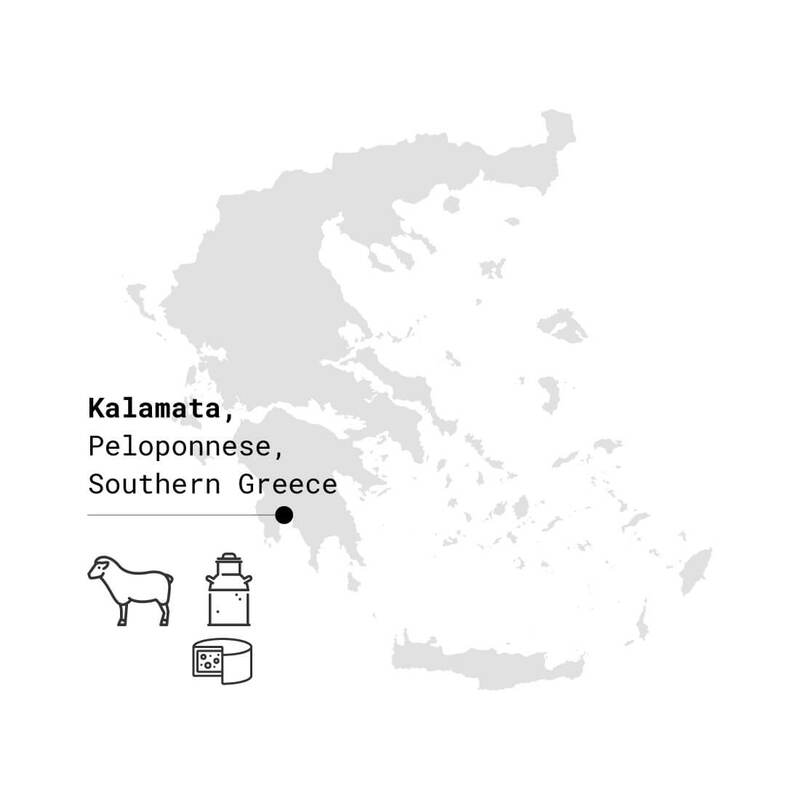 Kalamata’s local cheese, even more popular there than feta, as well as harder, and more flavorful. It is a semi-hard brine cheese, and offwhite in color. It is aged at least 3 months. It is also known for being able to fry or grill it without it melting. 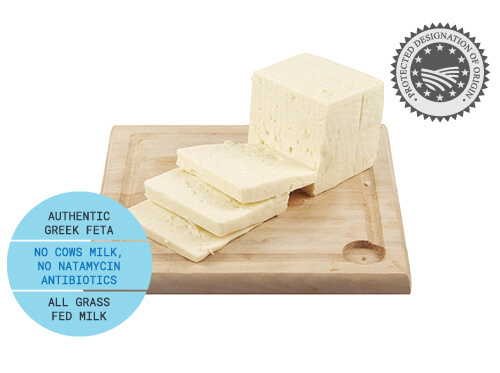 Our Graviera and Sfela cheese have won Gold and Silver awards 4 times. Feta uncovered by brine lasts only a matter of days, so as you consume your feta cheese and the brine no longer covers the cheese, remember to add a mixture of water and salt (6-8%), to top up the level in the container. Father Thanasi and son Giorgo, produce exceptional quality hard cheeses.